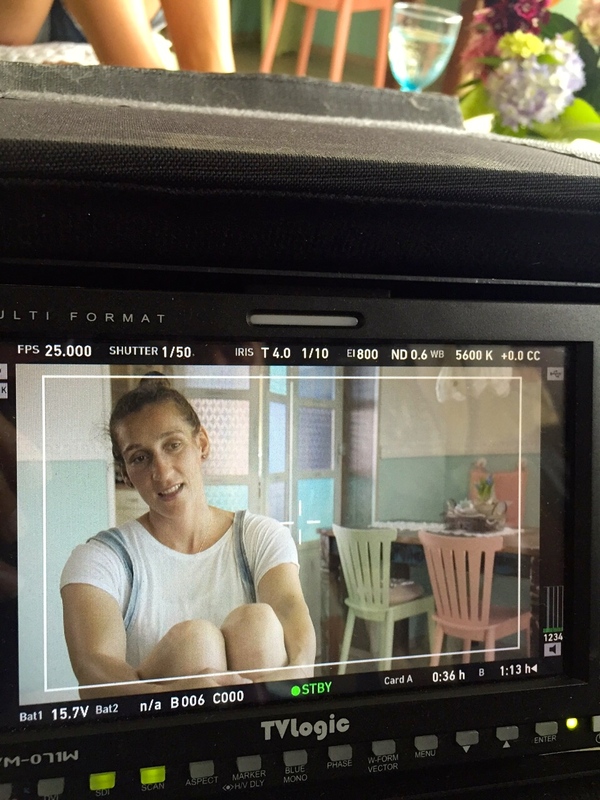 In may 2015 “Boxing for freedom” had the TV Premiere! 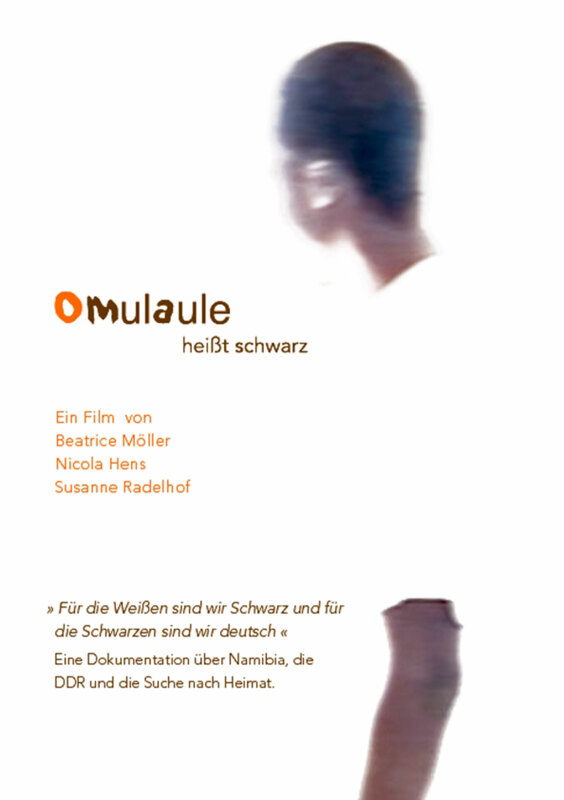 OMULAULE MEANS BLACK on VoD! Omulaule means black at realeyz.tv as Video on Demand! All content on this site is protected by international copyright conventions. Reproduction of graphics or text in any other electronic or printed publications is not permitted. Notice of liability: Despite thorough inspection, Beatrice Möller has no influence on content of externally linked webpages. Their individual proprietors bear the sole responsibility for any content on these external webpages.